The young and versatile upcoming hip hop artist from Ehrlich Park in Bloemfontein, Omphemetse Mohantlane (16), affectionately known as WXLF SA, is set to dazzle the hip hop world through his sassy and hard-hitting lyrics. 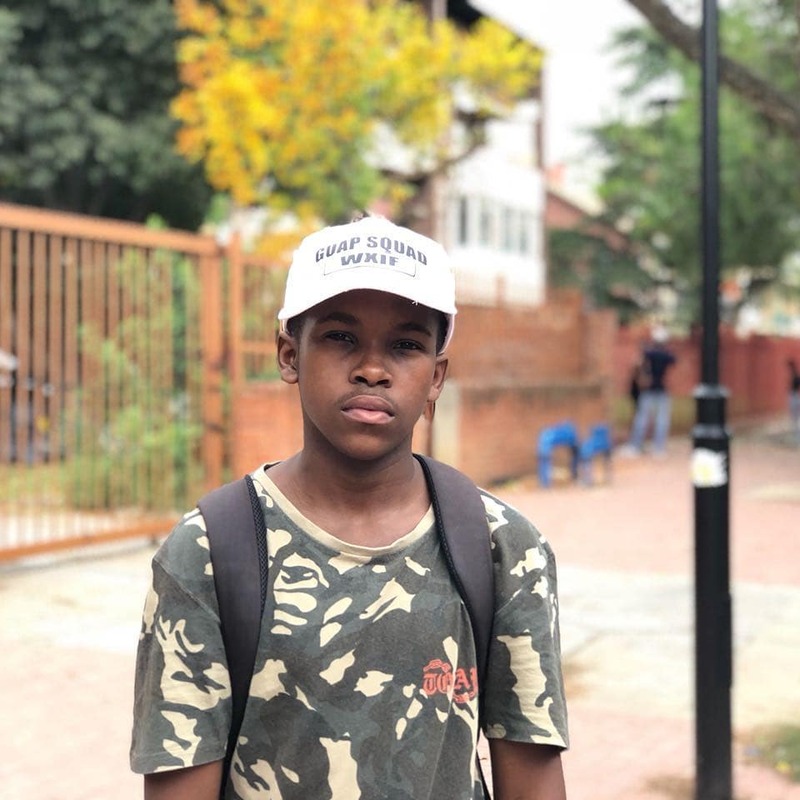 The young rapper, who was raised by his single mother, told Bloemfontein Courant he started writing lyrics at the age of 12 and officially started recording at 13. “I come from a family where everyone loves music. My grandfather also used to play the piano,” Mohantlane said. Music has always been a huge part of his family’s lives and what inspired him most was the fact that his sister played the flute in a choir with his mother the choir teacher. “The family has always been an inspiration for my journey in hip hop music. My cousin used to have rap battles with his friends, but I’m the only one who actually pursued hip hop,” he said.